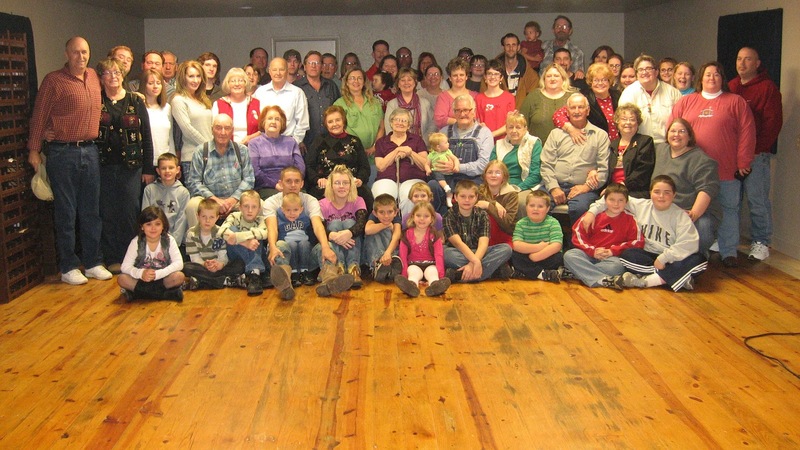 A small portion of Steve's family Christmas 2011. 75 counted more or less and there are many that are not in the picture. It is such a good time to get together with them all.